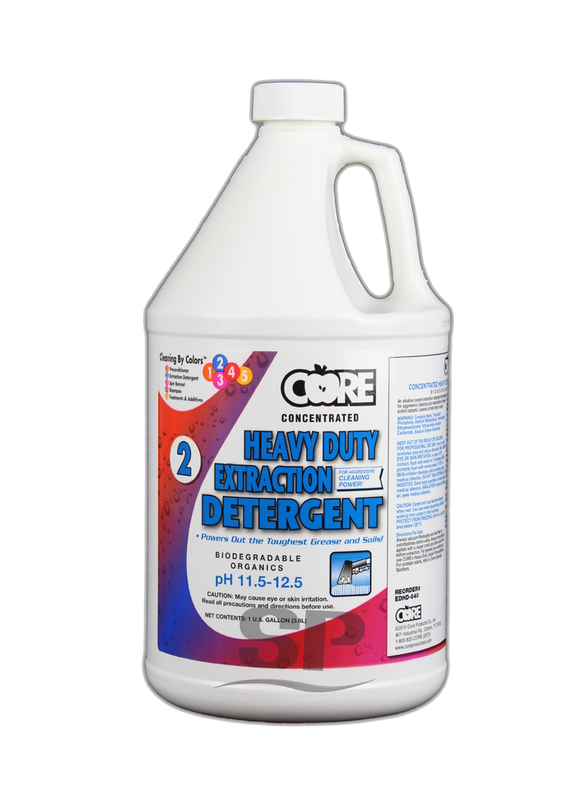 Heavy Duty Extraction Detergent is a high strength concentrate made to powerfully remove some of the toughest carpet stains and messes you can think of. 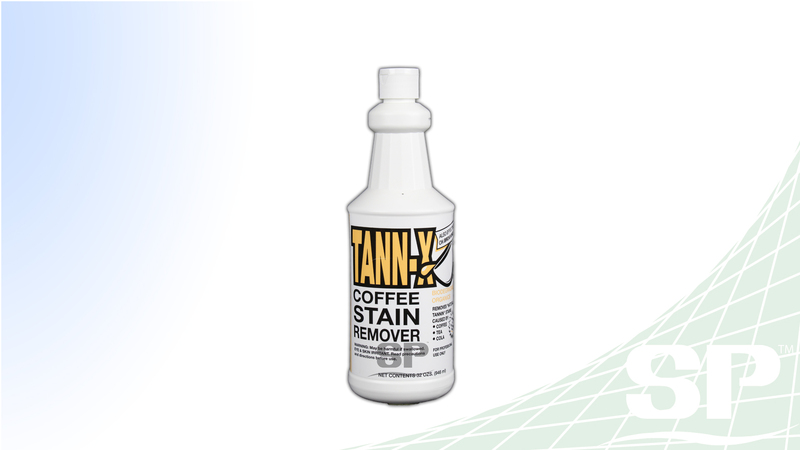 Tann-X Coffee Stain Remover is the product that will help you the most when those tough and annoying coffee stains are all over your floors. 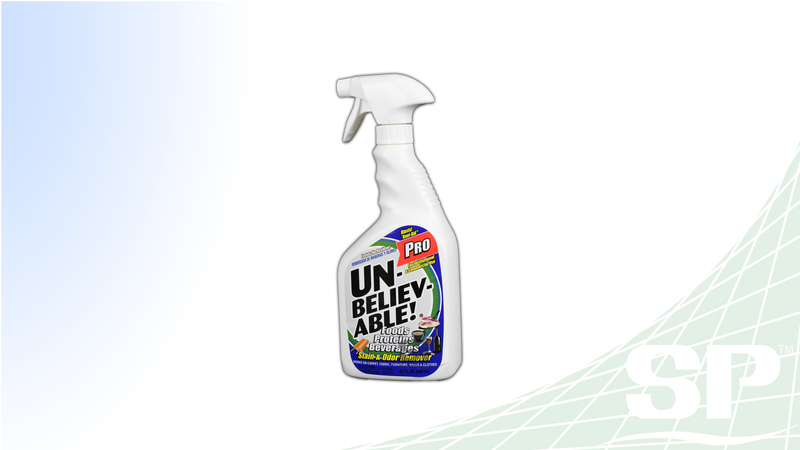 Unbelievable is an odor and stain remover that comes in a handy spray bottle. 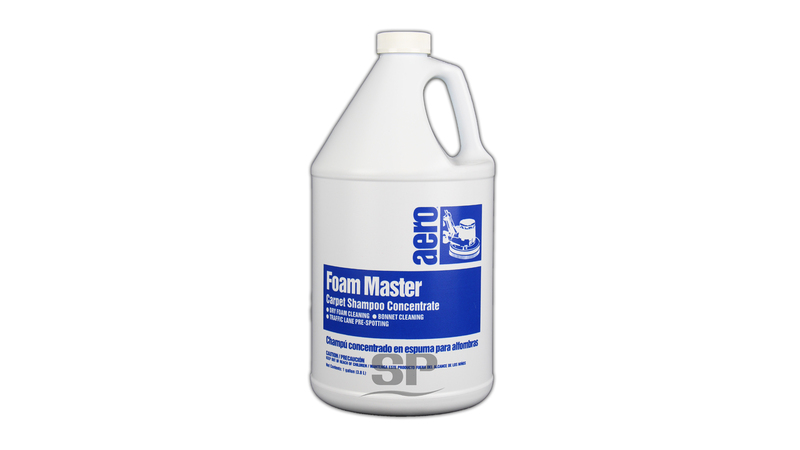 Foam Master is a heavy duty, concentrated, highly foaming carpet cleaner that works effectively on all types of carpets. 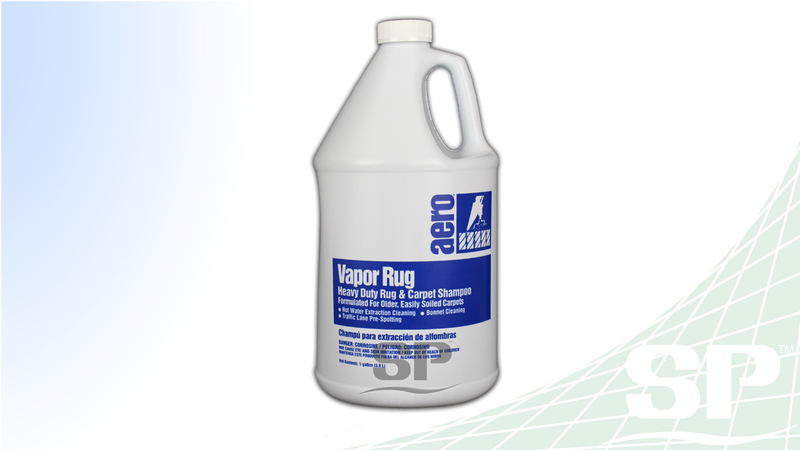 Vapor Rug is your number one solution if you are trying to clean and remove grease, oil and soil from older, easily soiled carpets.